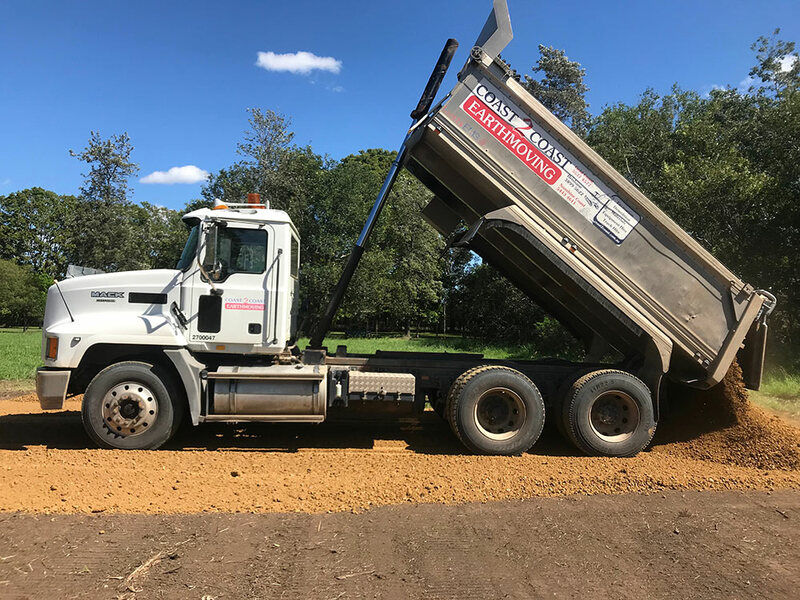 Justin tipping a road base for A Hard Stand in Goodna. 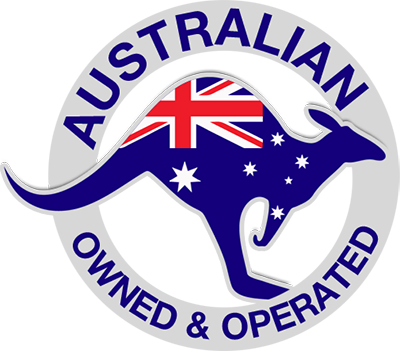 Subby Lenny is working on prepping a driveway in his large posi. 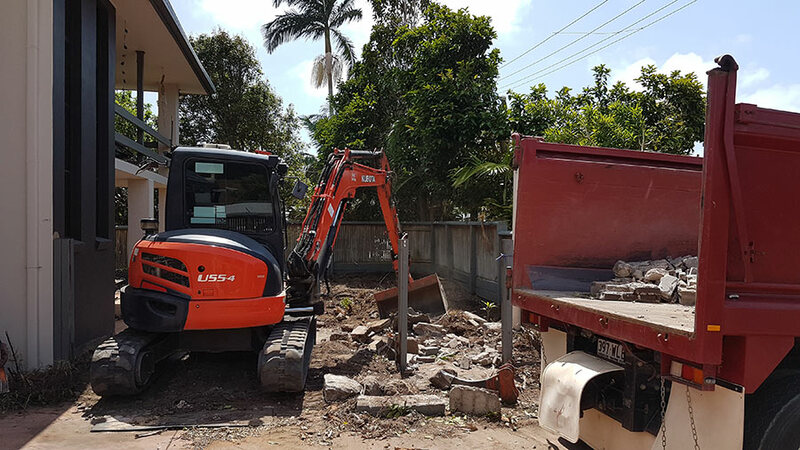 Brock from Allacross Earthworks is demolishing a front yard (with permission, we promise) at a property in Maroochydore. 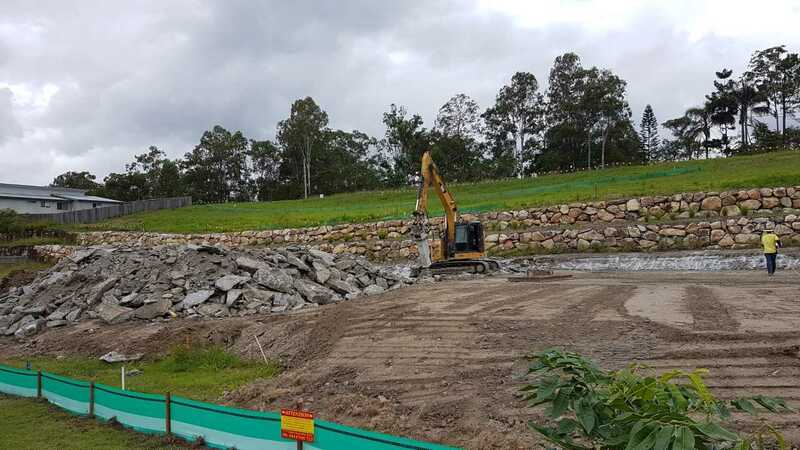 Subby Micheal from A & K doing 2 site cuts at Landsborough. 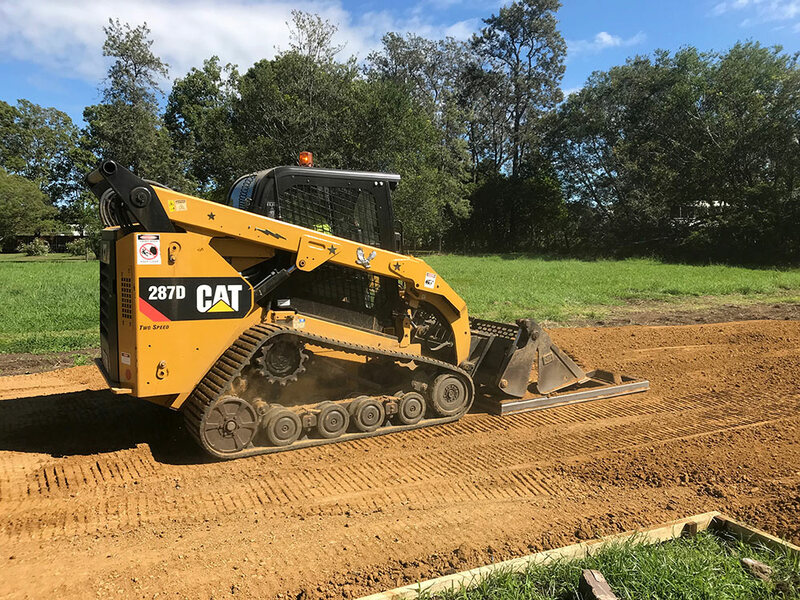 Sometimes site access can be a little tricky, that’s where awesome scenes like this come into play. 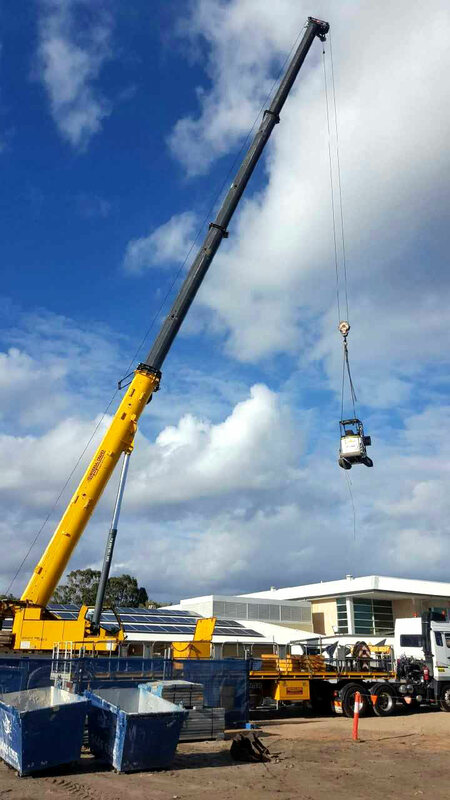 Tyson is having his machine craned into position for this job at an aged care facility. 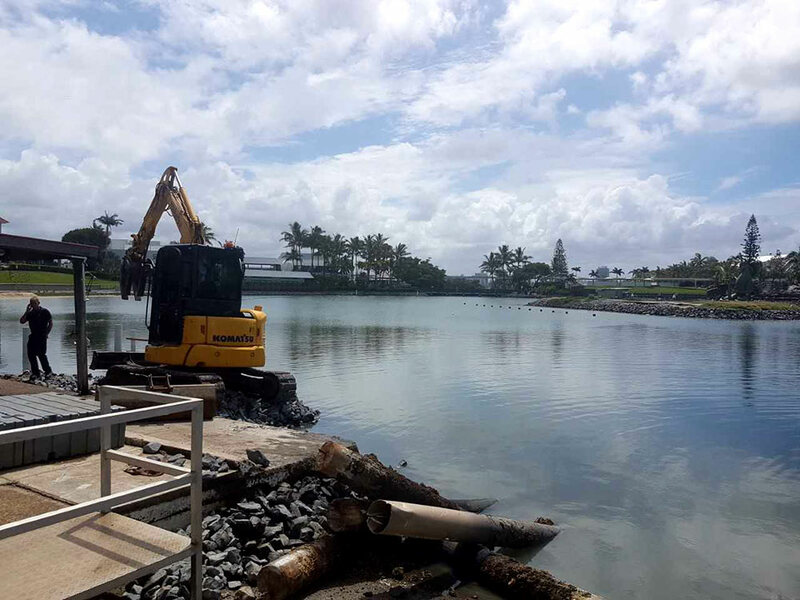 The team get to enjoy this small job dismantling the jet-ski holding area by the water in Seaworld. 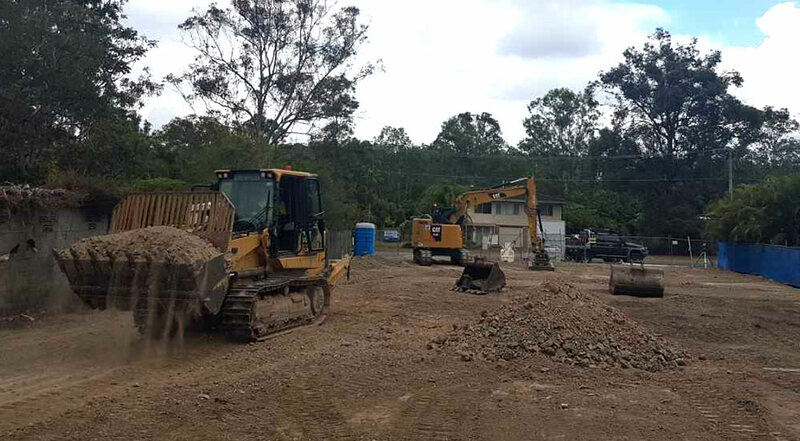 Adam from A & K Drott hire are on the job handling the earthworks for this unit complex in Loganholme. 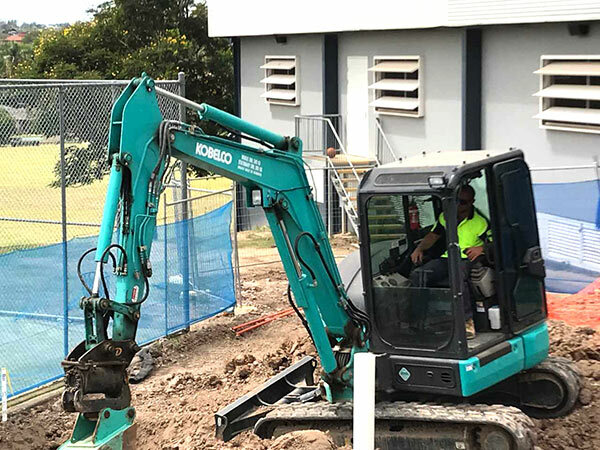 Subby Brent is digging footings in his 5t excavator for Dickinson Constructions at Centenary State High School. 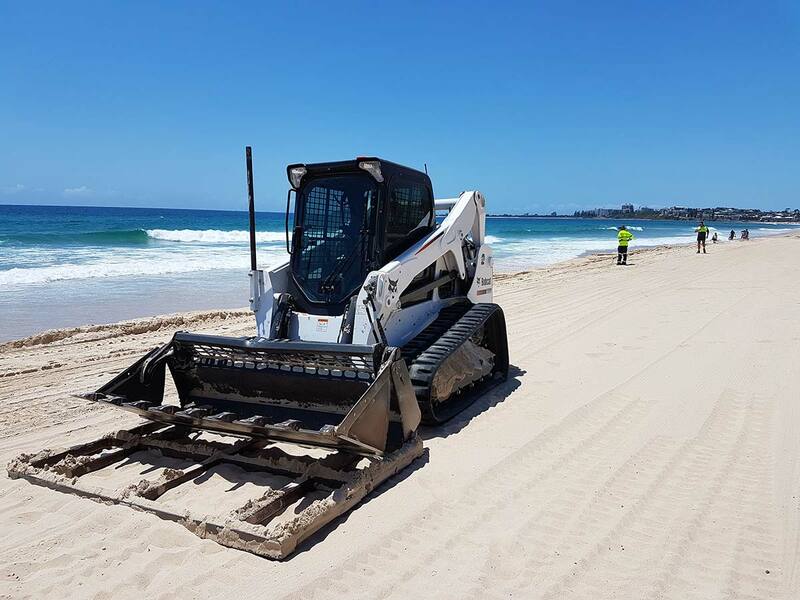 Rod from R & J Earthmoving with his new bobcat doing it tough preparing for Australia Day festivities on Maroochydore beach. 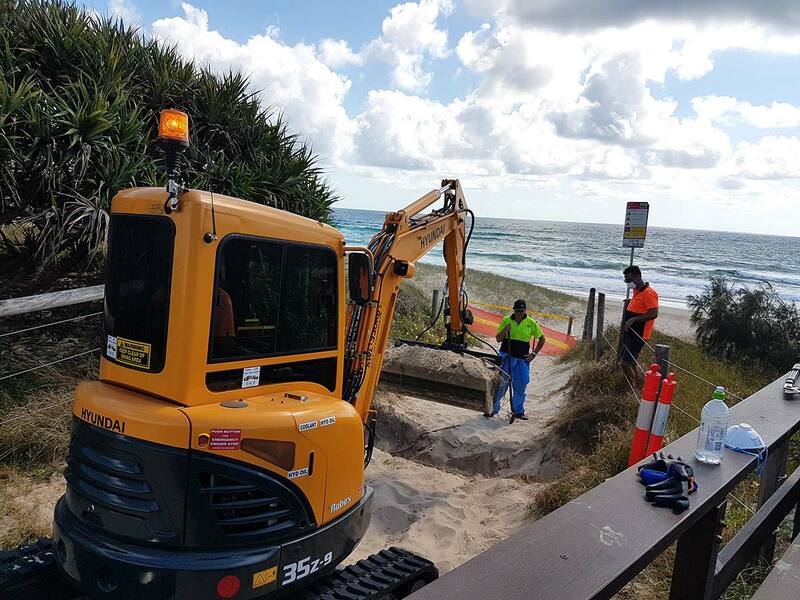 Josh from Absolute Diesel removing asbestos from the dunes at Marcoola with his new 3t Hyundai.